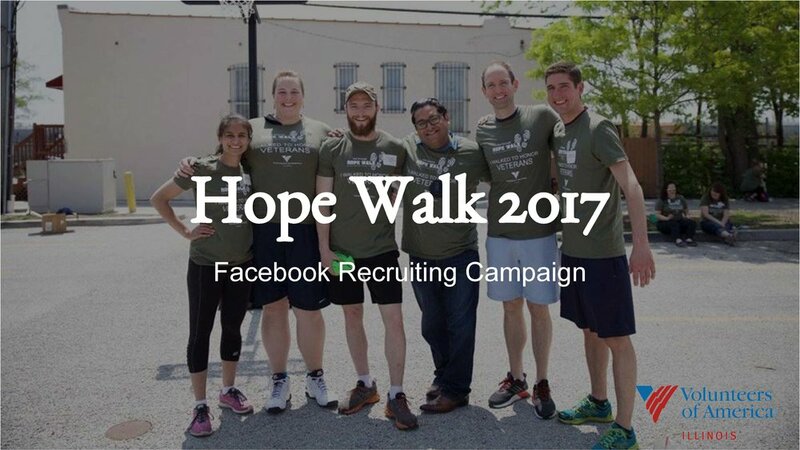 The Ask: As a non-profit, the VoA IL has very little marketing budget set aside to promote attending its Hope Walk fundraising event beyond the generous gifts of others and word-of-mouth. 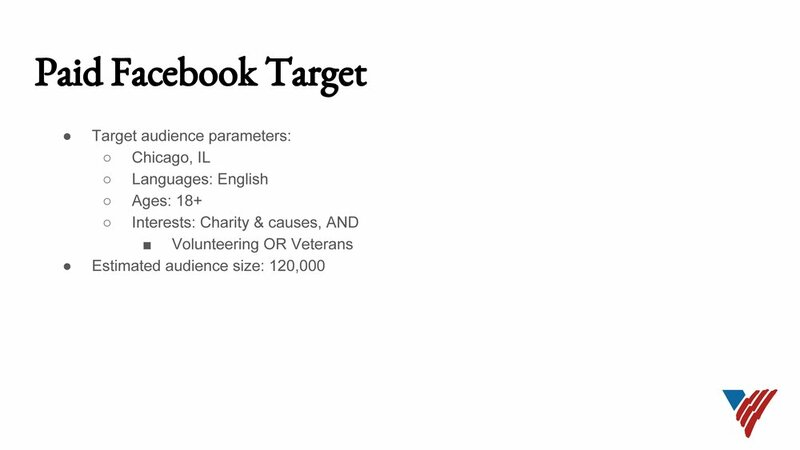 VoA IL needed a new, modern way to promote attending the event that was hyper-efficient, extremely targeted, measurable, and low-lift. My Role: Auxiliary board member and lead of the marketing committee.